Cosmetic Dentistry, West Covina. Composite Teeth Fillings. Composite Fillings are also known as “white fillings”. We use glass or quartz filler mixed in a resin medium and create a tooth-colored filling. For moderate chewing pressure, composite fillings are durable and resist fracturing well. We use them in small to mid-size teeth restorations. 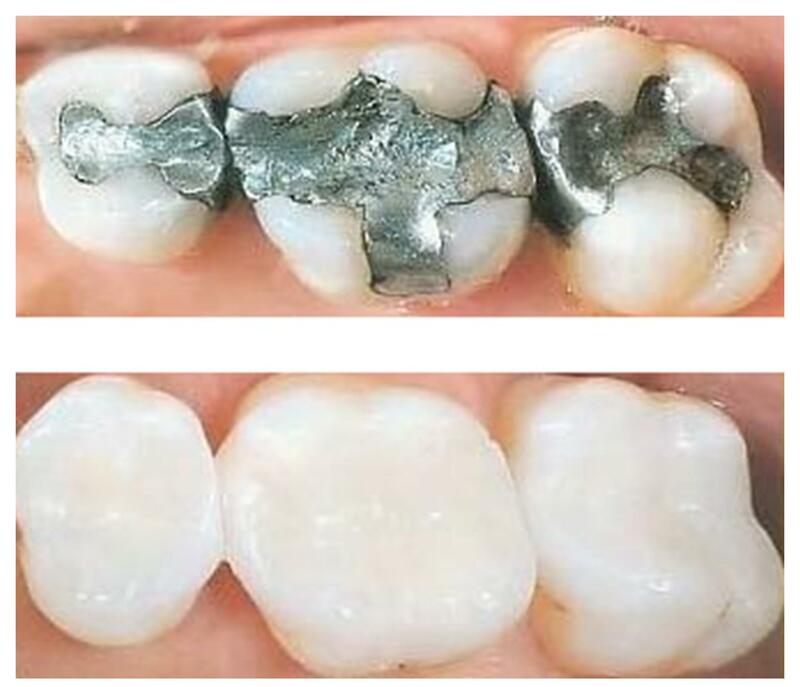 Composites have huge advantages over silver fillings. Among other things, composite filling expand and contract like your own teeth do, and so are less likely to cause cracks. Visit our website for more information, or give us a call at 626.810.5000.